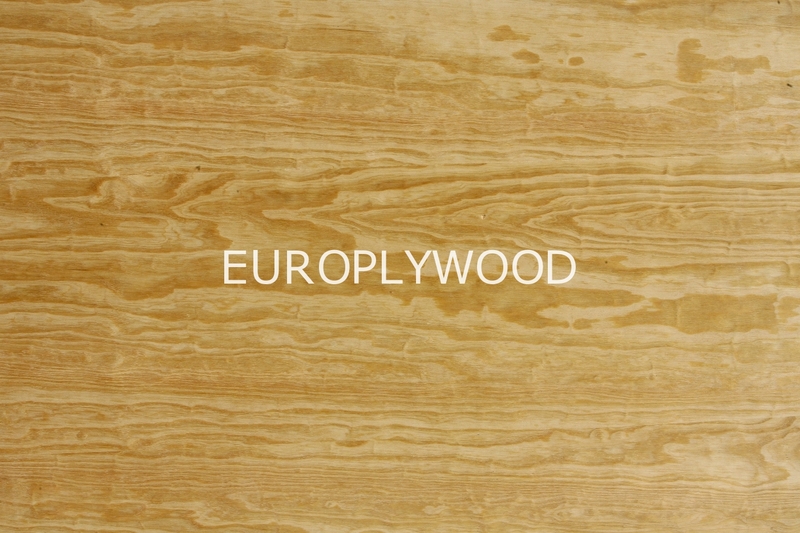 Conifer plywood is made either from spruce or pine and consists of thin veneer layers glued together. The veneer layers are placed on top of each other so that the grain of the next veneer layer is crossed with the grain of the veneer layer beneath it so that the veneer layers would not bend. Conifer plywood can be described as a strong and stiff but light material which should not be used on a chemically aggressive environment. Because the raw material is spruce or pine, the panel surface is somewhat soft. For water-proof conifer plywood special water-proof glue is used. This grade has the highest quality with the number of repaired voids very low and is therefore mainly used for furniture building. All large knots are replaced with round-shaped patches, which can be sanded and finished to make them blend into the rest of the panel. Gaps and voids along the edges of the panel are also filled and smoothed. In this grade more knots and voids exist on the sheet and although most of them are repaired some defects will be left in. This grade can also be used for making furniture but the plywood is usually covered with some other type of cover material. It is also a very useful material for construction. Russian coniferous plywood has X in marking. For example Bx, Cx, Dx. 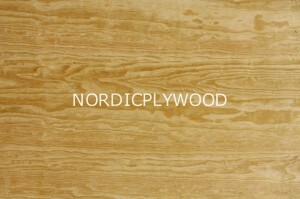 Conifer plywood is used in the areas of construction, furniture and packaging. Some examples include floor and facade constructions, exterior and interior wall panels, framework of soft furniture etc. 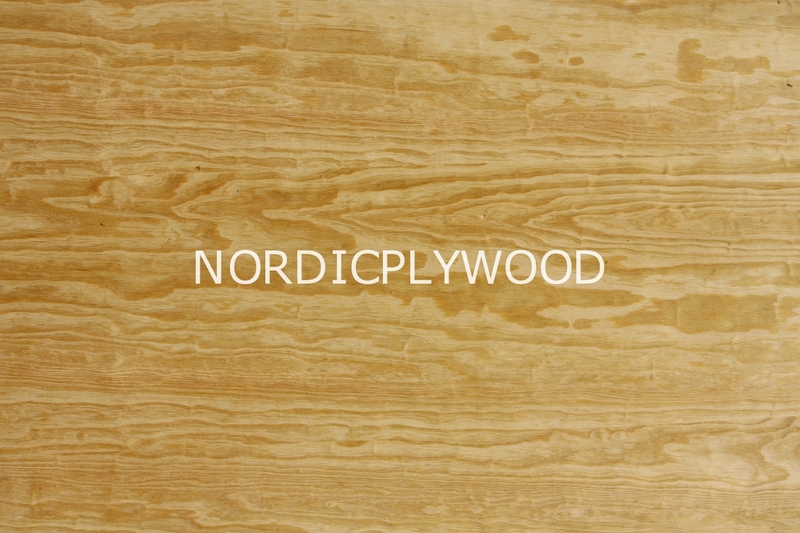 All rights reserved 2019 Nordicplywood.